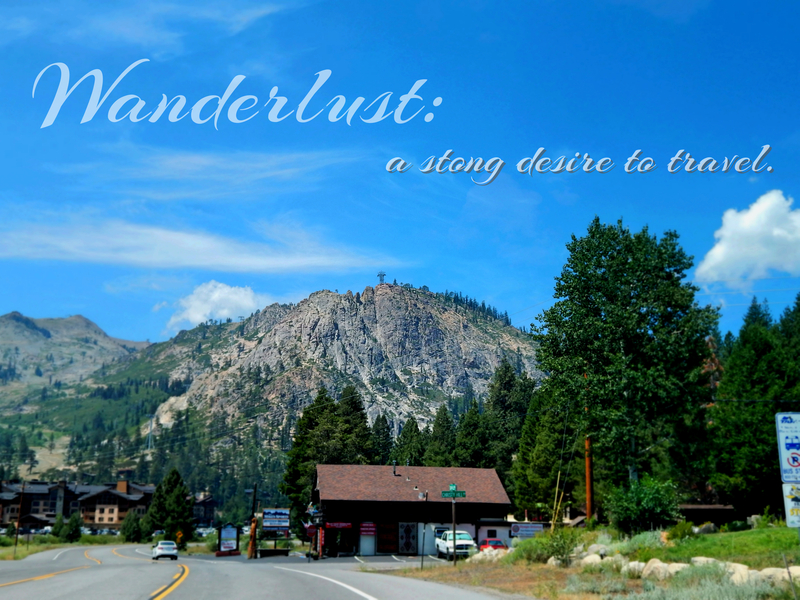 One of my favorite parts of summer is when Wanderlust makes it’s way to Squaw Valley. 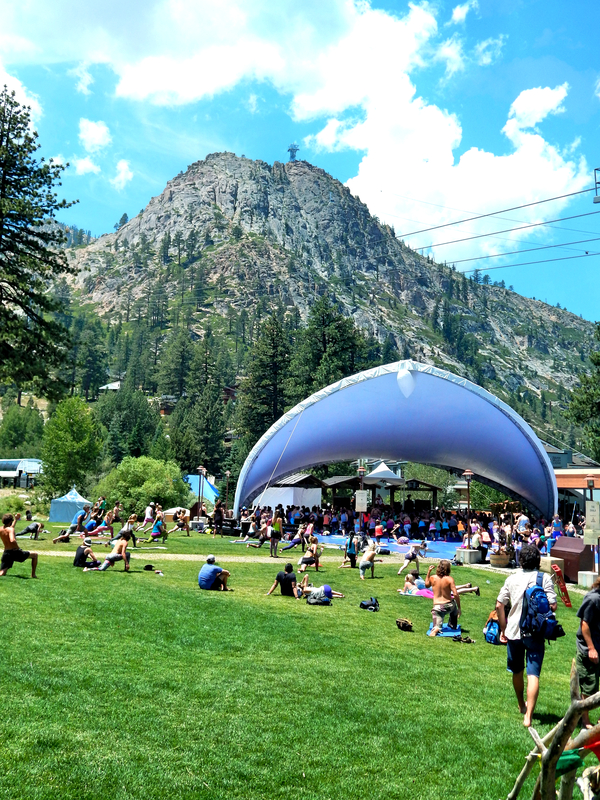 A yoga, art and music festival which is far more then it seems. A place where people unite and enjoin natures beauty. Whether you’re visiting during day or night there is immense creativity and amazing people surrounding you. 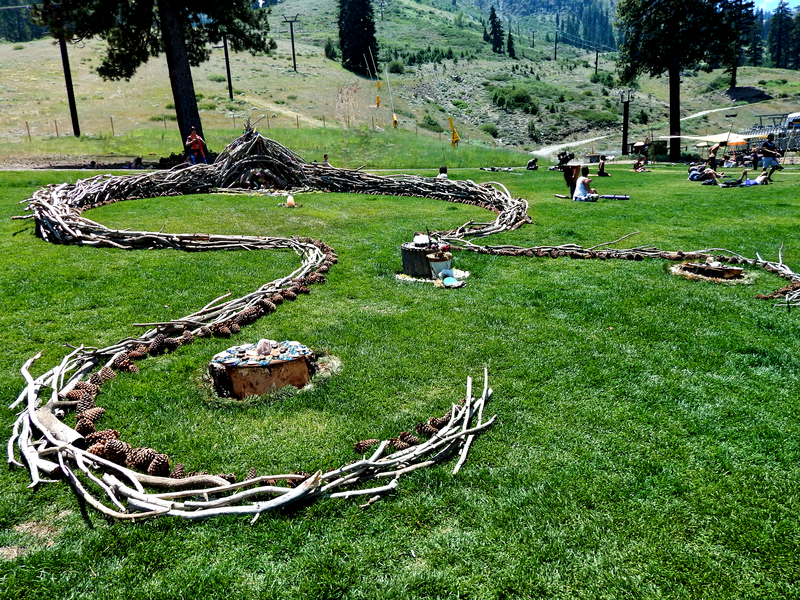 All around you will find sculptures made from sticks, pine cones, crystals and other trinkets. At the center of most is a Buddha statue. The resourcefulness of these sculptures is absolutely stunning to me. It is a wonderful idea to use nature in such a way and also to give the people a place to pray and center themselves. It’s funny to say that, for the past four years, I’ve attended a yoga festival and never participated in yoga, but it’s true. Not because of a lack of interest but because usually I’m working. Next year hopefully I will be able to change this. However this year I had just enough time to check out the yoga scene and it amazed me. Hundreds of people practicing simultaneously. 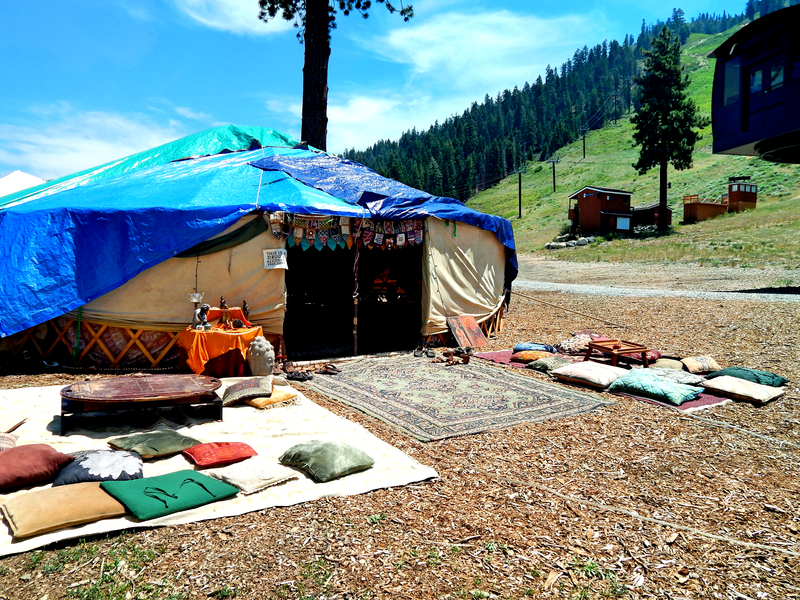 By far my favorite part of the of Wanderlust is the Tea Tent. It’s a magical place where people are invited to drink tea. The tea is complimentary however they do welcome donations. The thought behind the tent is to provide a place, that is alcohol and drug free, where people are able to sit and relax while enjoying a cup of tea. This year, I learned that the Tea Tent is based out of San Francisco and is a community which travels to spread their beliefs in tea. I think it’s a beautiful belief and am considering joining the community. Until next year Wanderlust, I will be waiting.